The legacy of the Minor will probably outlive many of its modern counterparts, probably due to its total lack of anything complicated in its makeup. 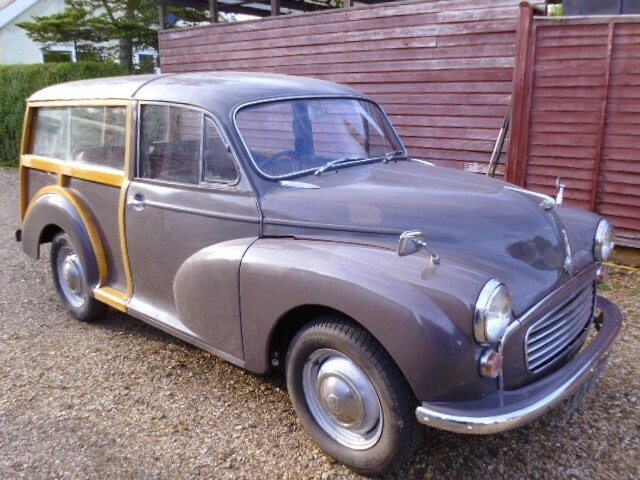 With an accessible spares back up and the superb Morris Minor Owners’ Club for support, it provides reliable and economical classic motoring, as ideal for family outings as it is for practical, every day transport. 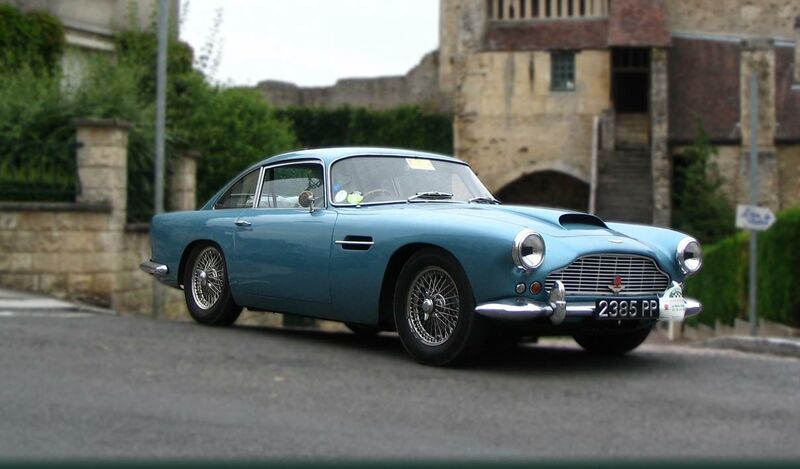 This 1967 example has had just four owners and has been the subject of a great deal of expenditure since 2007. We understand that the major restoration carried out comprised of the fitting of new floor panels and chassis members, as well as new timber and steel rear wings. In 2003, a reconditioned unleaded engine was installed and a gearbox followed in 2011. Recently, we are informed that the rear end of the body was dismantled for repairs to the rear wheelhouse arch panels and rear floor. The ‘A’ posts and front wheelhouse panels have also received attention, and the braking system has been overhauled with all pipes renewed. 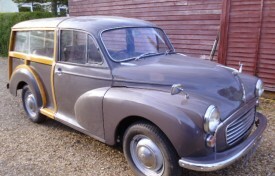 The Minor received a complete respray last year, to its original colour of Rose Taupe. Supplied with JUX 872E are records of work carried out and the V5C registration certificate.